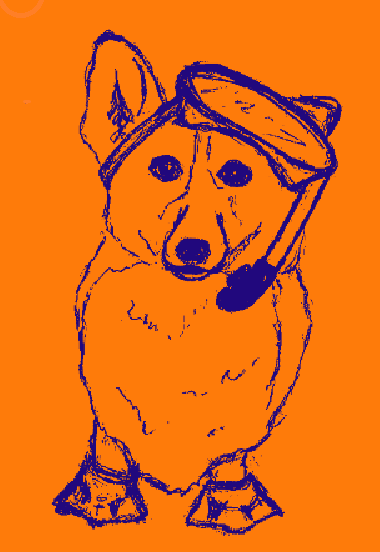 Corgi Snorkel Press is a chapbook publisher dedicated to one hopefully fun ideal: providing summer reading for serious readers. We’re sick of books that prod at how awful everything supposedly is. Yup, we got it. We’re ready for something new, for something exciting, for something unironic and challenging and mildly hopeful even in the face of global catastrophe. We are Corgi Snorkel Press, and this is our endless summer!